Brilliant use-case. Think they are going to sell a lot of these. Earlier today, Amazon made its long-rumored screen-based Echo device official. The Echo Show is basically a cuboid Echo with a touchscreen and camera attached to it. 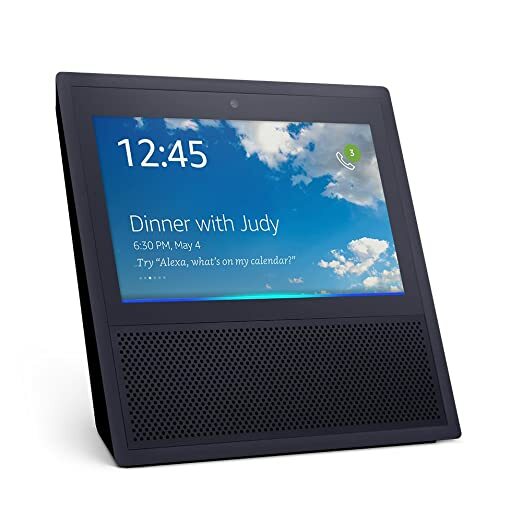 Amazon unveiled the Echo Show, which adds a 7-inch touchscreen as well as the ability to make and receive video calls using a built-in camera.